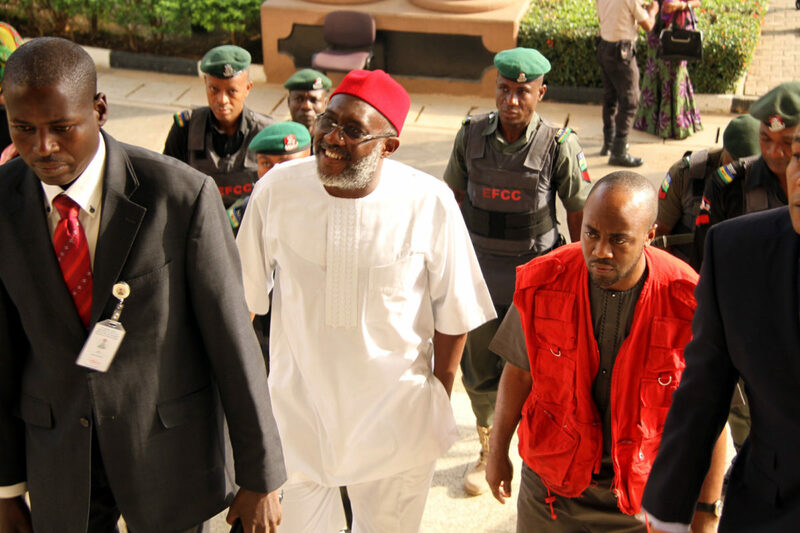 The Economic and Financial Crimes Commission (EFCC) yesterday asked a Federal High Court in Abuja to revoke the bail earlier granted former National Publicity Secretary of the Peoples Democratic Party (PDP), Olisa Metuh. EFCC’s Prosecution Counsel, Sylvanus Tahir, who also asked the court to send Metuh to prison, was reacting to Metuh’s absence in court twice over reports of ill health.Metuh was said to be sick and undergoing treatment at the Nnamdi Azikiwe University Teaching Hospital (NAUTH), Nnewi, Anambra State. A letter was, however, sent to the court informing it that the defendant would be absent on Monday.When the court resumed sitting yesterday, Metuh’s counsel, Onyechi Ikpeazu (SAN), prayed for an adjournment, as his client could not make it to the court on account of his ill health. But Tahir faulted the medical report dated January 21, on the grounds that it was not backed by a verifying affidavit or any reference to the case in court.He said the report was a mere trash that should be consigned to the dustbin and urged the court to reject Ikpeazu’s request for an investigation of the authenticity of the letter. He also referred to a fresh application by Metuh to call 10 additional witnesses, stressing that it was part of his plans to prolong trial.Tahir stated that the step taken by Metuh had undermined the provision of the administration of criminal justice, and as such, deserved revocation of the bail granted him. But Ikpeazu urged the court to dismiss the application seeking to revoke Metuh’s bail and urged the court to adjourn trial until Metuh was fit to be in court.Ikpeazu expressed surprise that Tahir, who did not oppose the application for adjournment on Monday turned around to object it the second day. The trial judge, Justice Okon Abang, however, urged the court to discountenance Tahir’s position as unsubstantiated and adjourned the matter to the next convenient date. Meanwhile, the EFCC yesterday closed its case against Azibaola Robert, a cousin to former President Goodluck Jonathan.The case was closed after presenting 10 witnesses and several documents to establish the culpability of the defendant in the alleged diversion of $40 million purportedly meant for the supply of tactical communication kits for Special Forces. 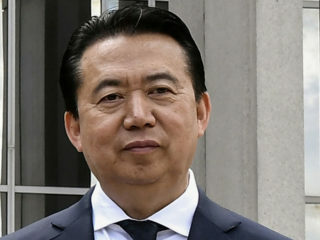 Azibaola, his wife, Stella and their company, One Plus Holdings, were arraigned on a seven-count charge bordering on money laundering, criminal breach of trust and corruption. 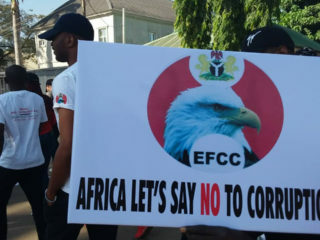 They were alleged to have transferred the $40 million from the account of the Office of the National Security Adviser (ONSA) with the Central Bank of Nigeria (CBN) to the domiciliary account of their company, One Plus Holdings. 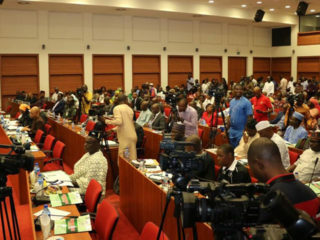 The prosecution team led by Sylvanus Tahir presented 10 witnesses and tendered documents, which were all admitted in evidence.At the resumed sitting yesterday, the defence concluded its cross-examination of the PW10, David Nkpe, following which EFCC Counsel, Francis Jirbo, told the court that the prosecution would be closing the case.